Please call the restaurant if you would like a table in the next 24 hours. Emails can not always be answered the same day. Do not hesitate to call us on 0034 952 520 698. If you have questions or comments, or want to make reservations, please contact us through filling in the contact form to the right or call us on 0034 952 520 698. 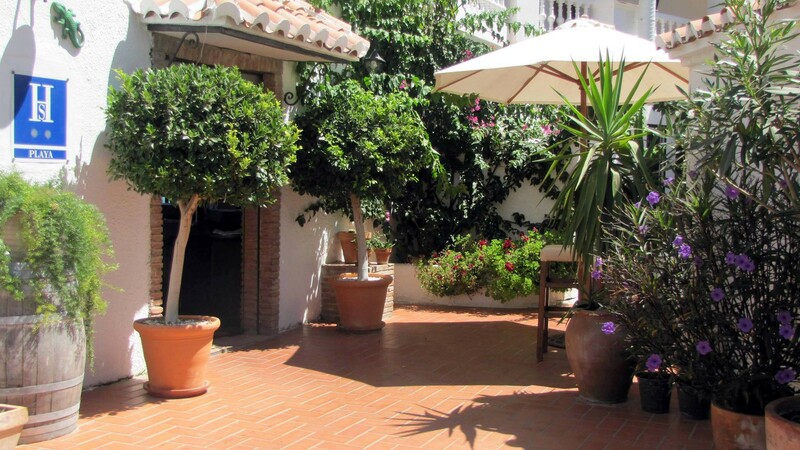 Avalon is situated in Punta Lara, a small urbanisation 2 kms from Nerja on the old coastal road to Torrox. We had a wonderful room and relaxed on our private terrace every night. Avalon restaurant serves delicious food, For me it's the best restaurant in Nerja.